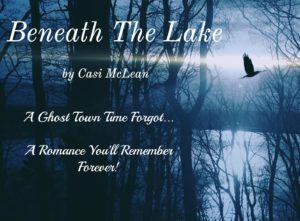 Award winning author Casi McLean pens novels to stir your soul with romance, suspense, and a sprinkle of magic. Her writing crosses genres from ethereal, captivating shorts with eerie twist endings to believable time slips, mystical plots, and sensual romantic suspense. Romantic Suspense, Time Travel, Mystery, or Magical Realism, we hope you enjoy Casi McLean’s books. So scroll down with Casi on a brief journey through her mystical books. Allow me to sweep you into a mystical world where construction of a man-made reservoir caused a sesmic shift to rip the fabric of time, connecting past to future through a bizarre portal hidden beneath the surface. 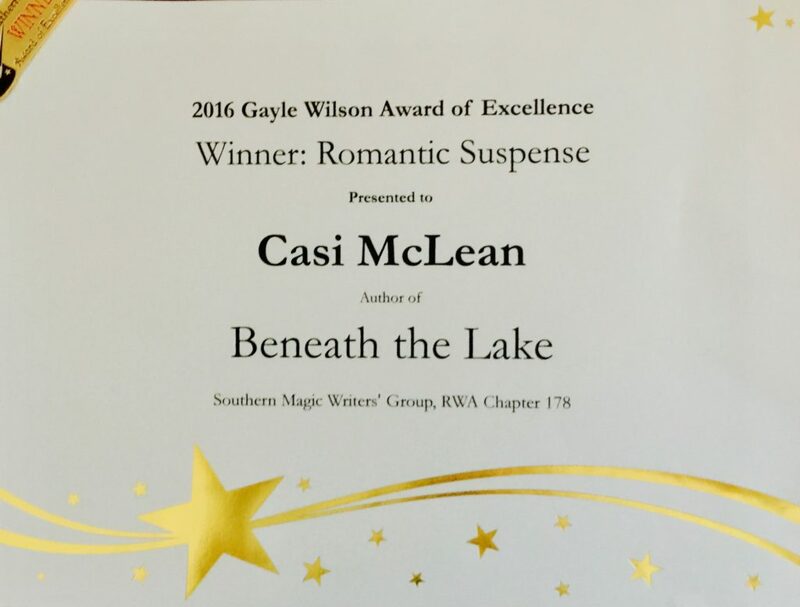 Winner of the 2016 Best Romantic Suspense, Beneath The Lake incorporates the strange phenomenon attached to Atlanta’s famous lake that inspired my Lake Lanier Mysteries series… Click What Lies Beneath to read more about the eerie Lake Lanier lore. 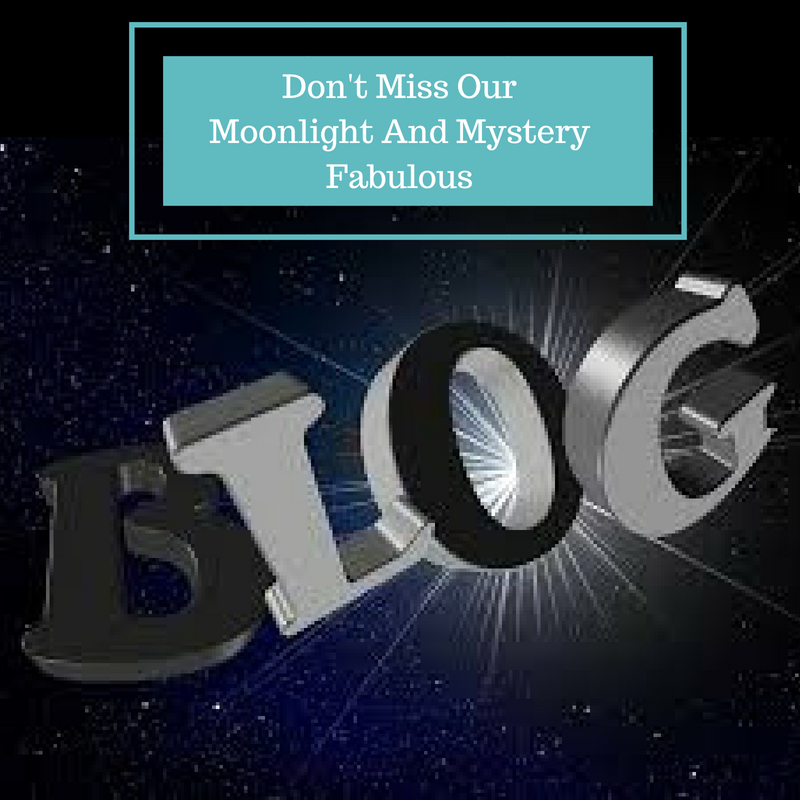 Click for the real Mystery, Eerie Lore, & Strange disappearances attached to Atlanta’s Lake Lanier & inspiration for Lake Lanier Mysteries! Love romance, magical realism and stories with a twist ending? …the kind that take your breath away with a warm excitement and happy tears. Then you’ll love The Destiny Series! But don’t take my workd for it. If you crave strong, believable heroines and delicious hot heroes who tempt your deepest desires, then fan the flames and be swept into your innermost romantic fantasies. I promise you’ll see, hear, and feel the magical eeriness of each fateful tale as your imagination swirls into mysteries. And just when you think you know how the story will end…BAM…twist endings you never saw coming. 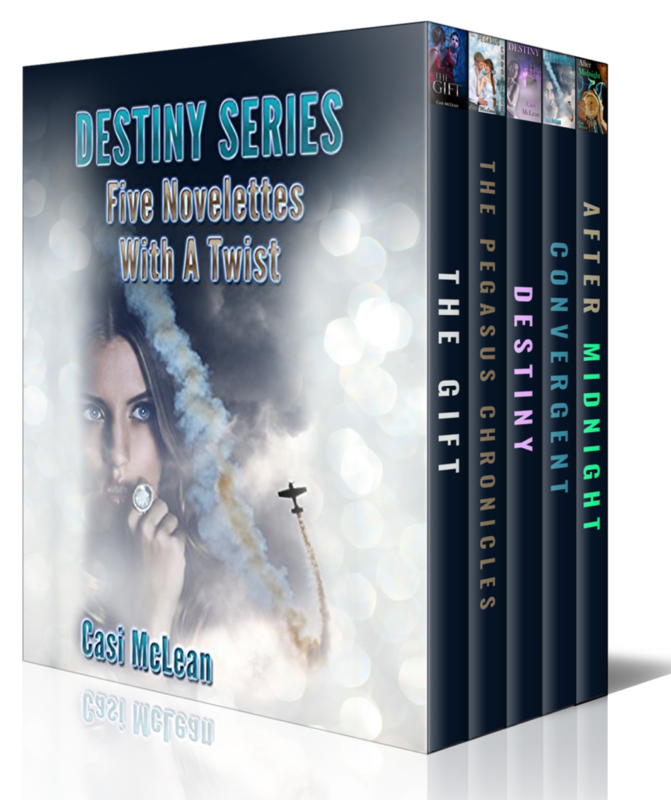 My DESTINY series has five novelettes, each with their own sprinkle of magic, but all with a supernatural twist you’ll love. At first these stories reel you in to what appears to be formula romance. Then they turn the genre on its head, throwing perfectly aimed, delightful curveballs at the surprising and satisfying endings. 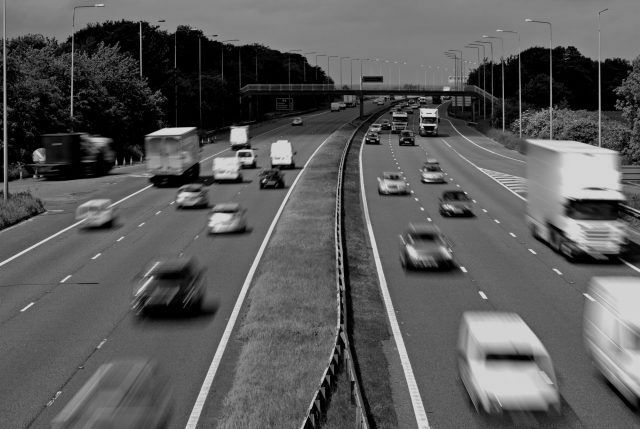 The writer doesn’t rush any part of these stories, letting the reader see, hear, and feel the magical eeriness of each fateful tale. Known for enchanting stories with magical description, McLean entices readers with fascinating hooks to hold them captive in storylines they can’t put down. Her romance entwines strong, believable heroines with delicious hot heroes to tempt the deepest desires then fans the flames, sweeping readers into their innermost romantic fantasies. Ms. McLean weaves exceptional romantic mystery, with suspenseful settings and lovable characters you’ll devour. You’ll see, hear, and feel the magical eeriness of one fateful night. 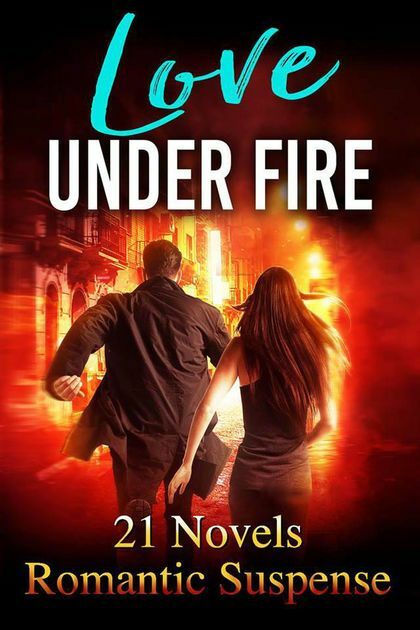 You’ll swear her time travel could happen, be mystified by her other worldly images, and feel heat of romantic suspense, but most of all you’ll want more. Her mother’s warning haunted her through a childhood steeped in mystery, and sparked a domino effect reflecting what she perceived was true––until she uncovered secrets and lies in her past that changed everything. Perhaps the most significant story Casi has written was her own. An Amazon #1 Bestseller, Wingless Butterfly will steal your heart. Wingless Butterfly shares a lifetime of secrets like whispers from a best friend and unveils the metamorphosis of a broken child, her struggle to escape a silken chrysalis cocooning her heart, and her desperation to find love, validation, and self-worth. When the mist of a new dawn settled, the fragmented little girl emerged confident and secure with wings to fly in a whole new world––that child was me. Thanks so much for stopping by and learning about my books. 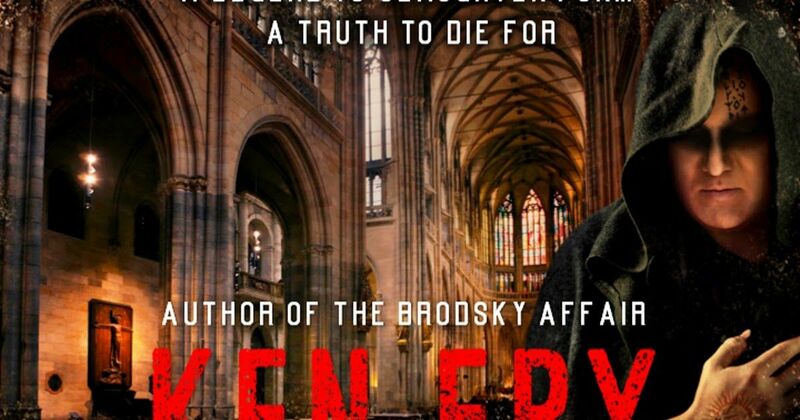 Please click below and follow me on Amazon and BookBub.